SUMMARY: A phone call from an old friend sets Dr. Giovanni Vecchio back on the path of a mystery he'd abandoned years before. He never expected a young librarian could hold the key to the search, nor could he have expected the danger she would attract. Now he and Beatrice De Novo will follow a twisted maze that leads from the archives of a university library, through the fires of Renaissance Florence, and toward a confrontation they never could have predicted. 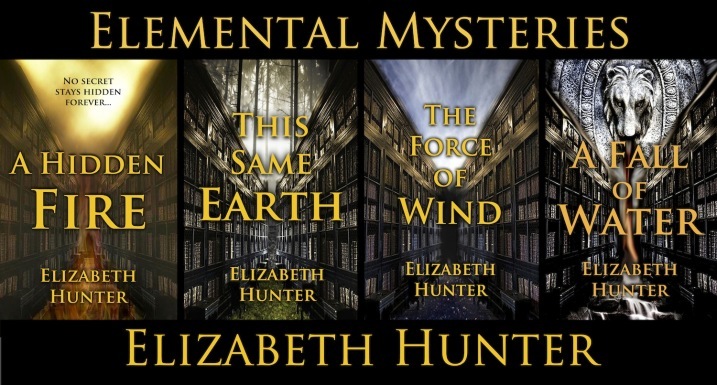 The Elemental Mysteries are paranormal mystery/romance for adult readers. And so begins one of the finest paranormal romances written in many years ........ How far would you go to protect the ones you love? What would you sacrifice to kill the one you hate? Obviously, the title is my own opinion, but if you follow the links and read the reviews you will find almost universal agreement. I should start by saying I purchased the first 2 books in this series A Hidden Fire and This Same Earth with no real expectations other than it looked mildly interesting. I could not have been more shocked to find myself pulled into a continuing story of the 4 books (One for each element Fire, Earth, Air and Water for book 4). So what I write here can be applied to the story as a whole because it is difficult to separate the parts from the whole. It is rare that a self published author writes a novel that can pull me into an emotional bond with the story and its characters. Starting with A Hidden Fire, through This Same Earth, The Force of Wind and ending with A Fall of Water I have been captured by the story of Gio and B. The simple romance with a bit of mystery thrown in that was the start of this journey has now come to a point where you are pulled though the characters growth and tragedy. Along with a cast of characters that is so memorable that you don't need a listing to keep up with them, you learn in pieces the history of these people and you start to be emotionally bonded to them (as any great book should do). This series has ample amounts of character growth, action, romance and heartbreak and tragedy which is a step up from the usually PNR type books. I can truly say I have not gotten this involved in a story of this type in years. Let me say that if you enjoy an evolving romance, characters that actually make mistakes and learn from them, secondary characters that are more than cutouts filling a page, this is a series for dedicated readers who may have tired of the typical "MINE" that comes with many PNR/UF novels. This series takes us from the romance in book 1 to the complex background of many characters and in addition to being an epic romance it starts to become an epic story and I think the author grew along with her characters since each sequel has been better than its predecessor. This is a MUST READ for those with a desire to enjoy an excellent story well written, I could hardly contain myself waiting for the last book (A Fall of Water) in what would turn out to be a satisfying end to what has become an epic struggle for revenge, love, family and peace. I quietly read A Fall of Water which kept me awake into the wee hours of the night to finish it and still has me thinking about it this morning. 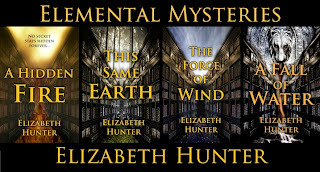 It is another 5 Star novel with a bittersweet ending to a series that far exceeded my expectations when I spent 99 cents to buy A Hidden Fire: Elemental Mysteries Book 1 and could not get my mouse out fast enough to 1-Click This Same Earth and then had to wait for her to finish The Force of Wind and A Fall of Water. In trying to craft a review that will not be a bit of a spoiler it became obvious that might be impossible since all the books build upon each other. The last book does indeed wrap up some old questions and introduce some new characters that you feel like you already knew and her skills at building to a crescendo of the ending is done with skill and while feeding the readers need to enjoy the moments with the main couple that is needed to take what could have been a lackluster story in the hands of a less talented writer and craft it into an enticing and addictive epic. I think I will limit myself to not talking about the story too much since these books are so dependent on each other and to say too much might ruin it for others. Thankfully even though the journey we have taken with B and Gio has ended, there will be further excursions into this world in the near future. Let me be very clear, these are some of the best books you will ever read, I don’t gush over many books but these are exceptional efforts. I love this series to bits! and I would like to add that A Hidden Fire is free on Smashwords for the whole month of August if anyone wants to try reading it :) I've been pushing Elizabeth Hunter's writing on everyone I know since I read the first book in 2011. It's gorgeous. It has to be read. 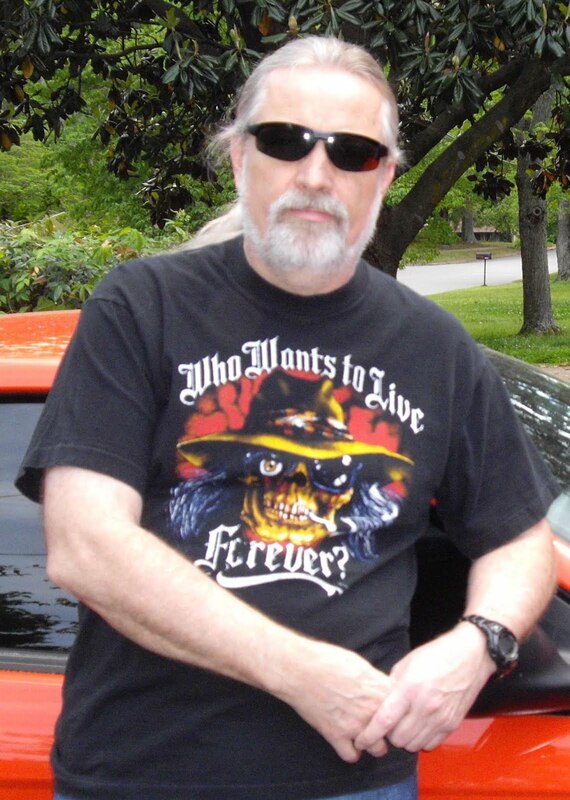 A well written paranormal, fantasy/romance/thriller/mystery/everything story, with a truly human approach. If paranormal beings did exist this is the way they should be. Since Anne Rice's books, I haven't enjoyed a series this much. The sensual tension between the characters is mouth watering; and I say sensual because it is oh, so much more than sexual. The mystery is very well paced so this is not a fast rushing or boring story. It is the kind that hypnotizes you and renders you incapable to put the book down and crave for more. You just can´t stop reading. With other books I usually find myself skipping parts, where descriptions and details are just too much, too slow, unnecesary or too obvious. In this book, I didn't even want to miss a comma. Well investigated, at some point it even makes you want to go back and read the ancient classics and improve your knowledge. I loved the international set of characters and the mixture of cultures. And specially, the approach to what real selfless love is. And while it is set in this day and age, with all the modern criteria and advances in equality for all, it focuses on the main relationship values that should never change. Honor, respect and love. And not just love between to beings; it is love of family, friends and everything that is worth caring for. This is a book that has the mature approach to love and life that usually only some mature adults come to grasp, which makes it a great book for young adults… And a refreshing “Sight for sore eyes” for us adults that hope to be mature some day. The followup nocel will be released around 23 Oct 2012 which is set in the same world and revolves around one of the secondary charaters.